The cross party meeting held last night was supposed to elect a chair and set the terms of reference for the committee itself. 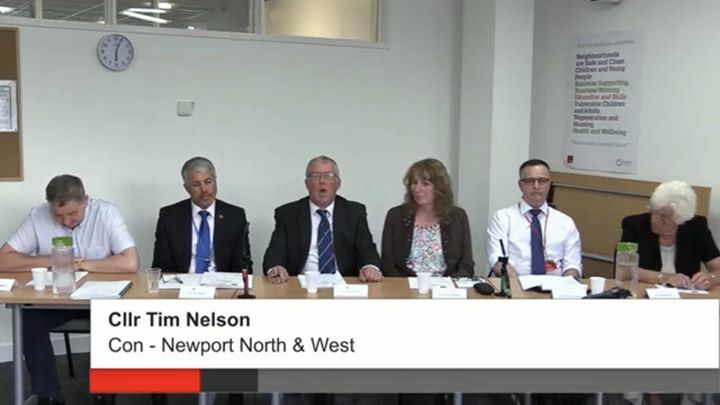 After electing Cllr Peter Scott as chair, Cllr Tim Nelson proposed that seats on the group should be made available to survivors, ‘to take part from the start’ of the process. This was put to the vote and agreed unanimously, meaning the meeting had be adjourned until June.